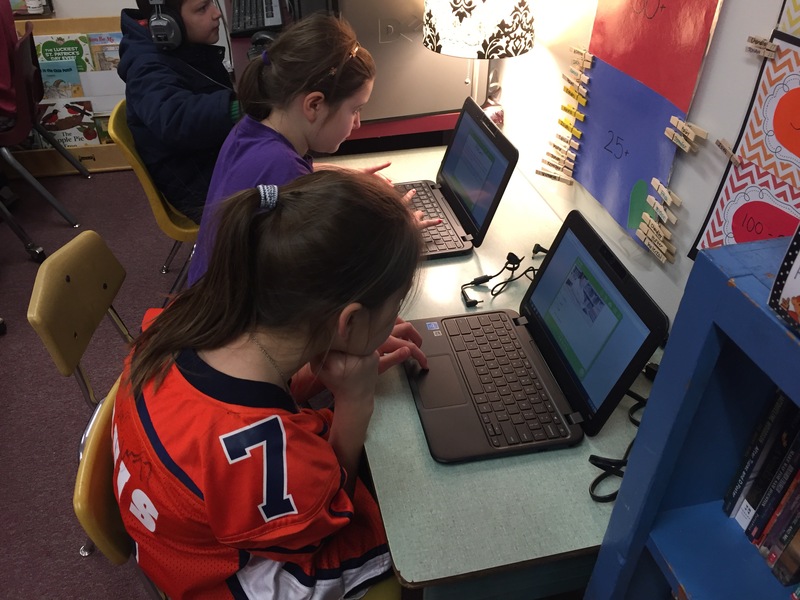 Donors choose funded my two chrome books for the classroom and we set them up today. The kids were so excited. Now we have 2 chrome books, 3 computers, and 1 kindle. We are getting closer to having a good amount of technology in our classroom! 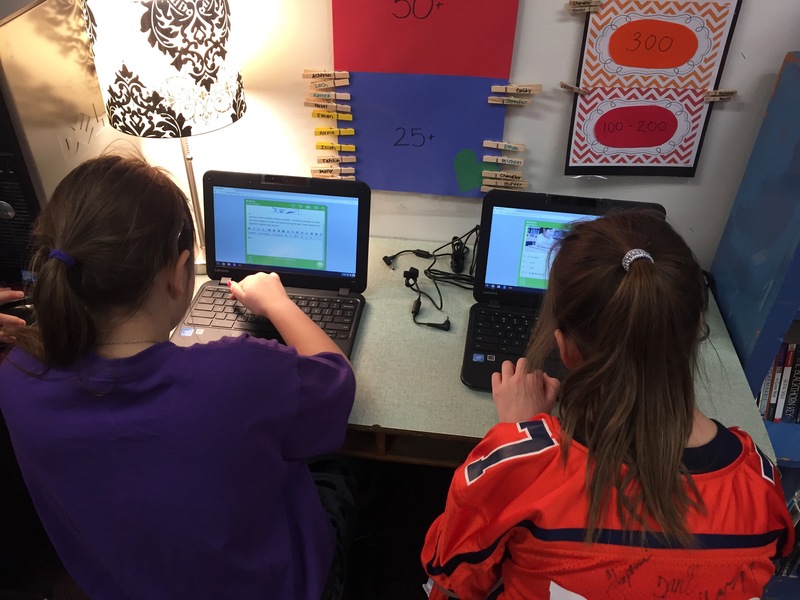 In the classroom, we use the website moby max in order to practice all of the subjects. It is a pretty awesome site for free I must say. If you have never used it, I suggest that you check it out. Some of the things that are on the site are: reading, vocab, math, math facts, test prep skills, social studies, science, and many more. The website also collects data for me on how they are doing for each skill and it gives them levels of reading and math that they should be on based on assessments given on the site. Pretty awesome. The kids rushed to the chrome books and could not wait to get on the technology. It always helps to have some new and exciting technology in the classroom! Along with this program we have tape and CD player that allow kids to listen to reading! Super fun- they really love this station. It has really changed the dynamics of my classroom and my small reading groups. Do you have technology in your classroom? If so, what is the best piece ?